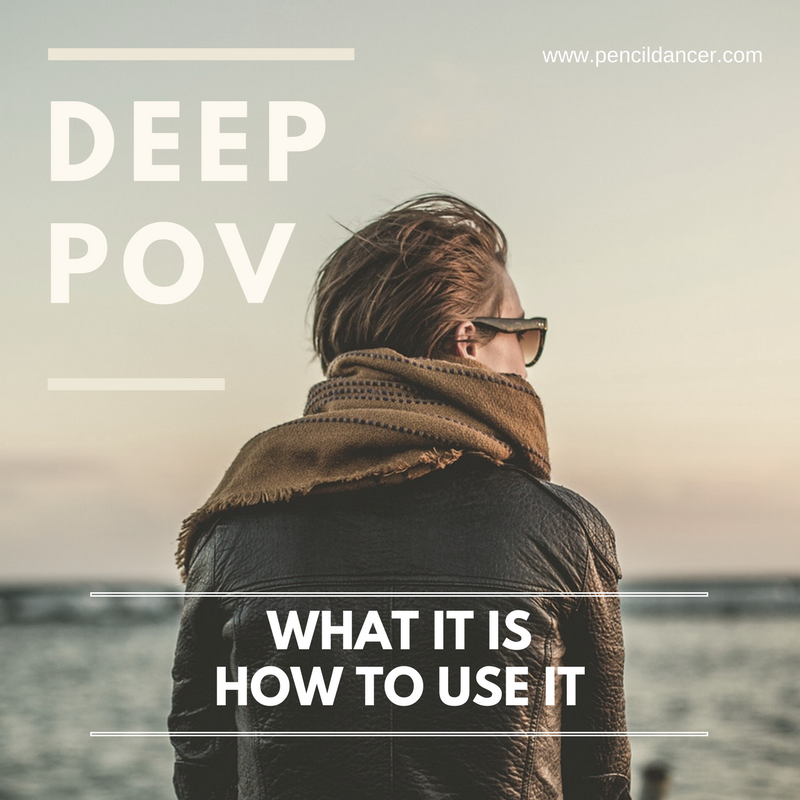 Deep POV has been around for a while, but many authors are either frightened by it or confused by it. But when used correctly, it is a powerful tool that can take your writing to the next level. The best explanation I ever heard for deep POV came from Kristen Kieffer from She's Novel. Deep POV attempts to get rid of all traces of authorship. It's taking the reader so deep into the thoughts, experiences, and emotions of the characters that the reader is completely immersed in that character. In essence, they become that character. They feel what the character feels. They experience what the character experiences. The goal of fiction is to create a fictional dream. To make your readers forget who and where they are for a while. When you do that, you've hooked them. They will want to turn the pages until they get to the end. And then they'll be sad the story is over. They'll want more from you. By using deep POV, you heighten that fictional dream. It becomes the fictional experience. You will take their breath away. Can you only use it for drama? This is one excuse I've heard some writers use for not employing deep POV. And it's not valid. Romance, comedy, cozy mystery - they all benefit from deep POV. In romance, don't you want your readers to fall in love with the hero every bit much as the heroine does? Don't you want them to laugh along with your characters? Of course! The point of deep POV is to heighten the reading experience. And if you do that in romance or light fiction, you'll capture your audience. Here's the crux of the matter. There are several ways to know you're writing deep POV. The italics pop the reader from the fictional dream. Don't do it! Can't you feel her nerves in the second example? And because you've experience similar feelings in your life, you know what they are. And identify with the character. Don't be afraid of deep POV, no matter what genre you write. Take the plunge, give it a try, and watch it transform your writing.